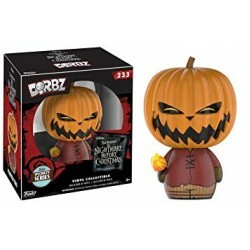 Oogie Boogie's trio of pint-sized trouble makers look even more deceptively cute as Dorbz! 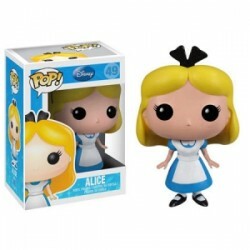 From..
Go through the looking glass to find Alice as an adorably stylized vinyl figure! This Alice in .. 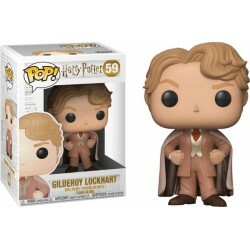 The charming Pop! 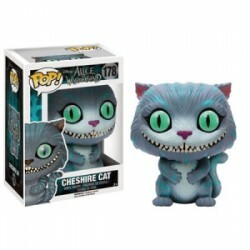 Vinyl version of the Cheshire Cat from Tim Burtons 2010 Live action Alice In Wonde..
Mad Hatter Pop! 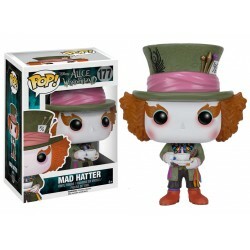 Vinyl from Tim Burtons 2010 film Alice In Wonderland. Stands approximately 3 & 3.. 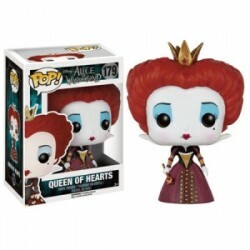 This version of the Queen of Hearts from Tim Burtons 2010 Live action film Alice In Wonderland makes.. 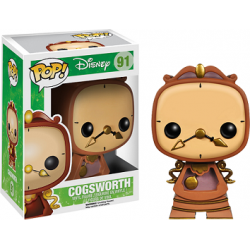 The Beast's tightly wound butler from Disney's Beauty and the Beast is now a vinyl figure! The Beaut..
Ooh La La! 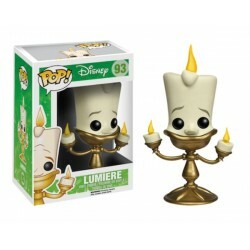 Beauty & The Beasts Lumiere is adorable and jolly in this fun POP! 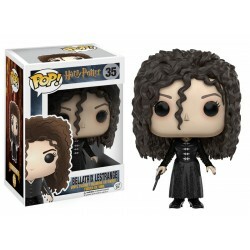 figurine deve.. 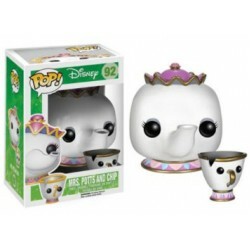 The head of the kitchen and her son from Disney's Beauty and the Beast are now a vinyl figures! 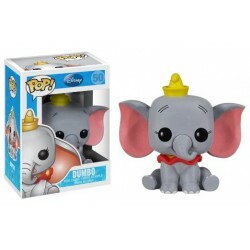 The ..
Everyone's favourite elephant looks the cutest as a POP! 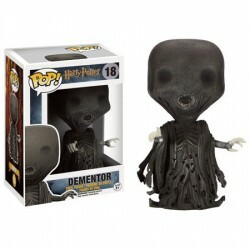 figurine developed by Funko. Collect a..
You won't need a magic mirror to tell you how beautiful you are when you've got the Snow White Evil .. 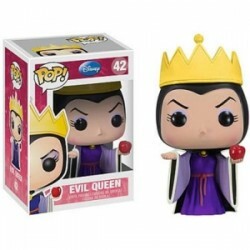 There's only one Maleficent, and here she is... in vinyl! 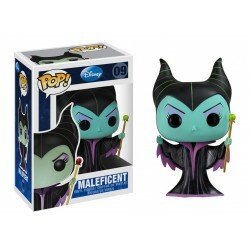 This 3 3/4-inch Disney Maleficent Pop! Vin..
Clap your hands! 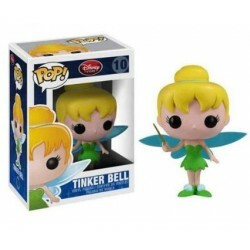 There's only one Tinker Bell and here she is... in vinyl! This 3 3/4-inch Disney Ti.. 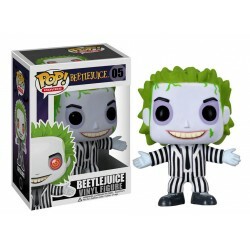 This Beetlejuice Movie Pop! 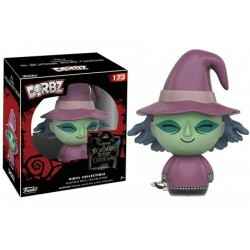 Vinyl figure stands 3 3/4-inches tall. 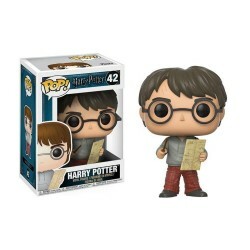 The sylized vinyl figure has a ro..
Harry Potter may look absolutely adorable as a Pop! 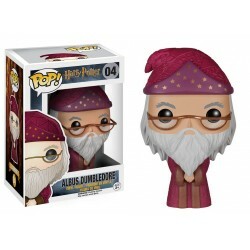 Vinyl figurine, but he is still one wizard .. 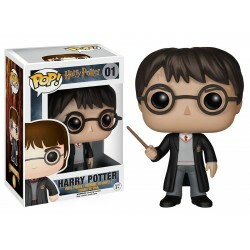 It's about time they released some new Harry Potter Pop! Vinyls and here they are! 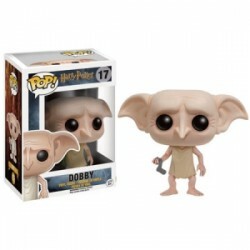 She may be Voldem..
Harry Potter's foes came to life in a terrifyingly sinister way in the films but here they are just ..
Dobby is even more adorable as a Pop! 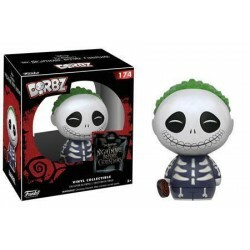 Vinyl figurine than he is in the movies! 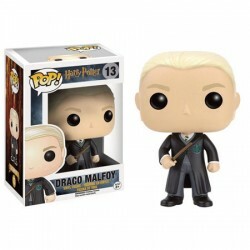 Stands at approx..
Draco may be a slimy Slytherin but he looks just adorable here as a Pop! figurine! Great for any Har..